You Are Here: Home > What is Honda Sensing? 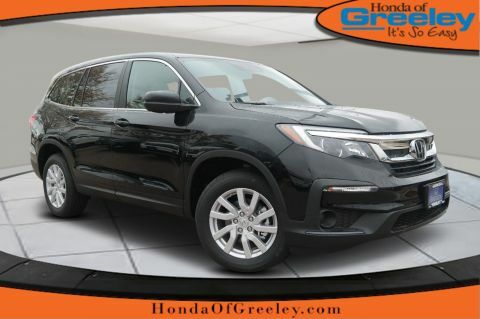 Honda Sensing is a safety suite that’s standard on select new Honda models, including the Honda Accord and Honda Pilot. 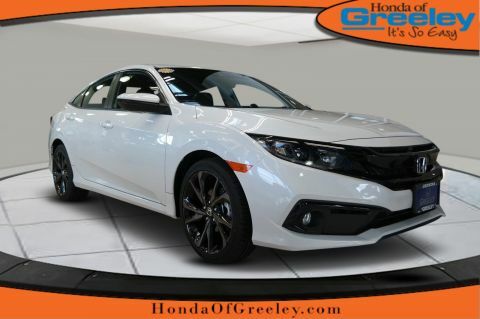 Drive more confidently in Ft. Collins, knowing the Honda Sensing system has your back—as well as your front and side. Road Departure Mitigation System (RDM): A small camera detects road markings and alerts you if you start to leave the road. Adaptive Cruise Control (ACC): Assists you in maintaining a preset following distance with the car in front of you. Lane Keeping Assist System (LKAS): Automatically adjusts steering to redirect you to the center of the lane if you begin to drift. Collision Mitigation Braking System (CMBS): If a collision with a straight-ahead vehicle seems likely, helps brake the car. Traffic Sign Recognition (TSR): Utilizes a camera to detect and let you know about speed limit signs. Can I Turn Off Honda Sensing? Yes—you can turn off some Honda Sensing features if there are any that you would prefer to not have. Turn off RDM: Press a button under ECON. Turn off LKS: Push the MAIN button on the steering wheel until the indicators in the instrument cluster are gone. This allows you to change RDM warnings, distance warnings for CMBS, and more. 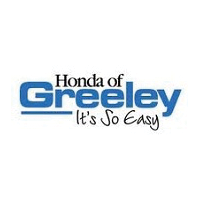 Try Out Honda Sensing at Honda of Greeley in Greeley! In their Honda Sensing review, CNET states that Honda Sensing has “now been fitted to 1 million vehicles.” Find yours at Honda of Greeley. Have more questions about the Honda Sensing package? 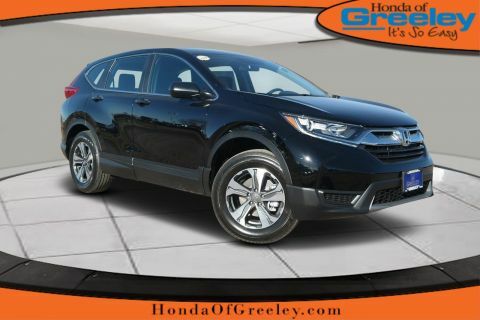 Contact us at Honda of Greeley near Longmont for answers or to schedule your test drive. Or, if you want to learn more about Honda technology, check out our guide to HondaLink.